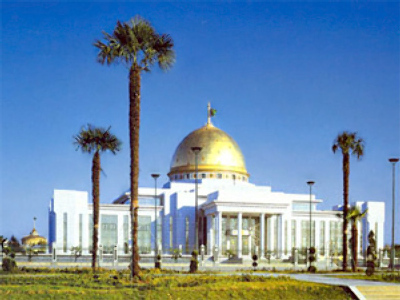 Turkmenistan has avoided the world economic crisis, according to the International Monetary Fund. The IMF reached its conclusion after evaluating the Turkmen economy during its annual visit to the capital Ashkhabad. Along with Albania, the former Soviet Republic in Central Asia appears to be almost unique in having avoided recession. Speaking to the media, the head of the IMF delegation, Valeria Fichera, was encouraging and complimentary, praising the country’s reforms. “We welcome the significant progress Turkmenistan has made over the past 12 months in economic reforms, particularly the efficient management of the new foreign exchange arrangement,” she said. "These well-prepared reforms represent key steps on Turkmenistan’s path of continued economic and financial development and fruitful integration into the international economy," Fichera added. She said “recent financial reforms and prudent macroeconomic policies have helped shield Turkmenistan from the impact of the global economic crisis”. It’s believed Turkmenistan’s ‘shield’ has helped it escape the worst of the financial meltdown. 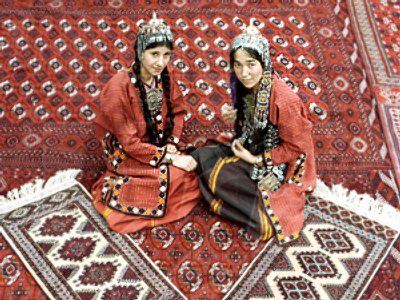 Although a member of the CIS, Turkmenistan has remained largely closed to the outside world since it gained independence from the Soviet Union in 1991. The country’s key industries are state-owned. Despite being one of the world’s five gas-rich countries, with substantial oil reserves too, Turkmenistan remains relatively poverty-stricken. It still hasn’t managed to fully benefit from its natural resources, mainly because of a lack of export routes. About two-thirds of its gas exports go to Russia's energy giant Gazprom. Now the country is building a gas pipeline to China which is set to start functioning this year or in early 2010. Its participation in the Nabucco pipeline project, which is set to provide an alternative to Russian gas supplies to Europe, is still uncertain. Also, the state is not a member of the World Trade Organization. Turkmen President Gurbanguly Berdymukhamedov came to power after the election in 2006, following the sudden death of the state’s authoritarian ruler, Saparmurat Niyazov, who had developed a personality cult around his leadership. 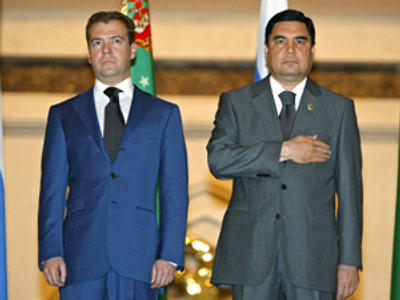 Even though Berdymukhamedov vowed to follow his predecessor’s ways, he also promised reforms which would open Turkmenistan to foreign investments. The policies he’s been applying since he came to power can certainly be seen as a move away from the personality cult style of Niyazov. 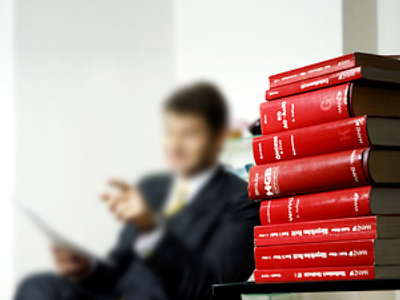 However, human rights groups often criticize Berdymukhamedov for lack of freedom of speech in the country.